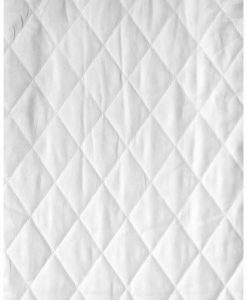 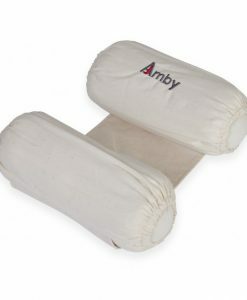 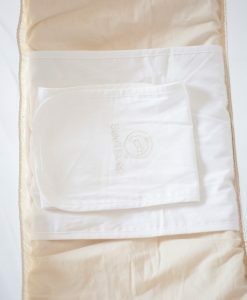 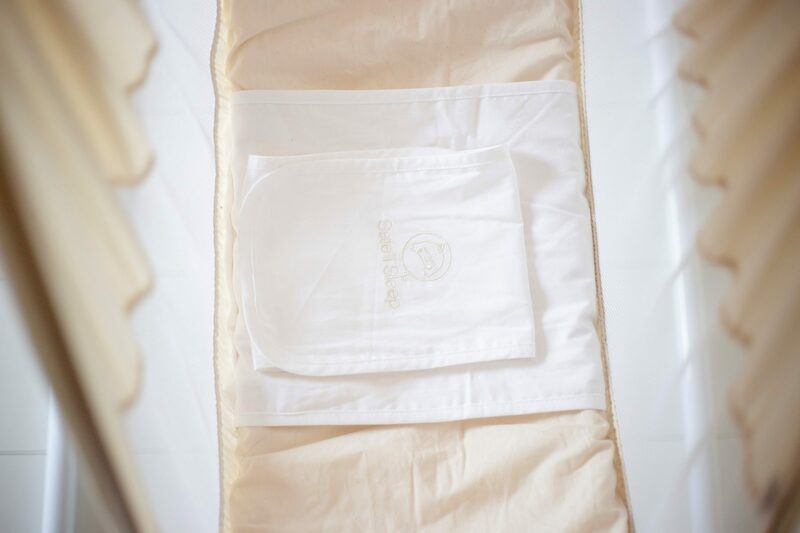 At Amby, we are thrilled to introduce the 100% cotton Safe T Sleep Sleepwrap® Mini! 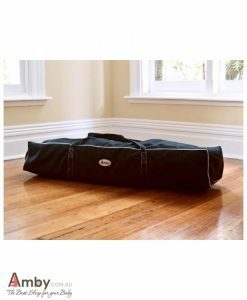 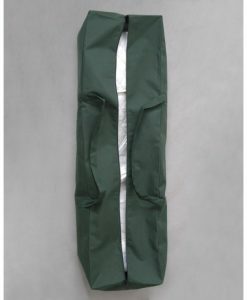 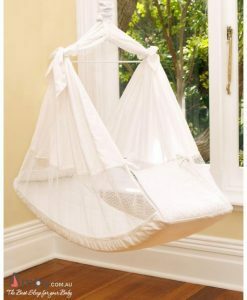 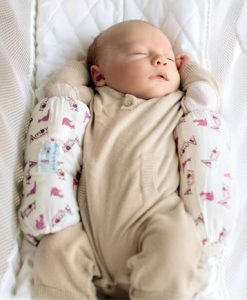 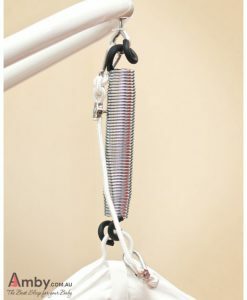 A brilliant product designed to keep babies sleeping safely on their backs and to prevent them from rolling over in their hammock, pod, bassinet or pram. 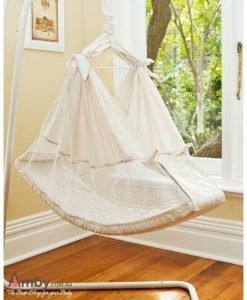 Although it is extremely difficult for a baby to roll over in an Amby Baby Hammock, some particularly active babies, as they get older and still enjoy sleeping in their Amby, become more at risk of rolling over. 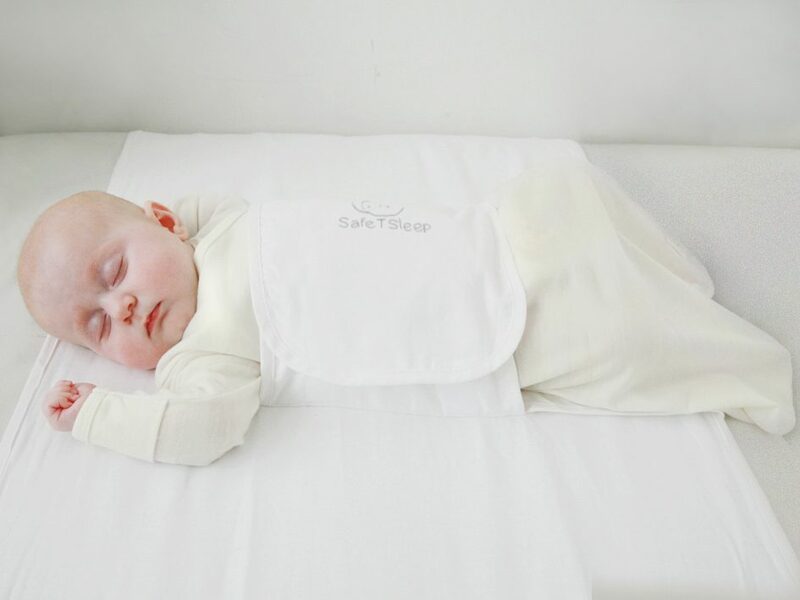 We have introduced the Safe T Sleep Sleepwrap to increase safety, peace of mind and to allow families to enjoy their Amby Baby Hammocks for longer. 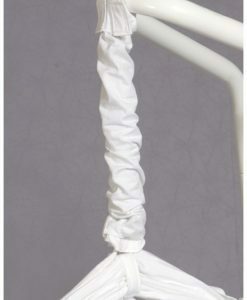 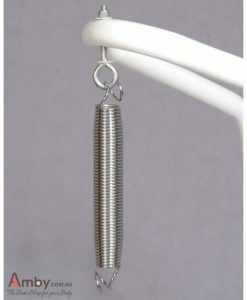 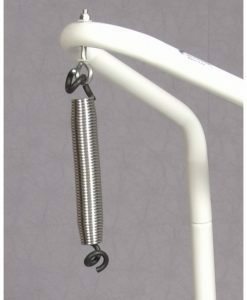 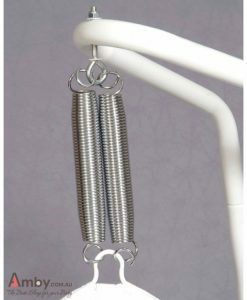 Helps keep face and head clear reducing the risk of suffocation.